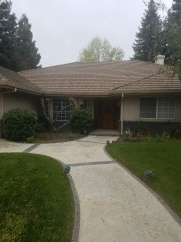 Gorgeous and Spacious Home w/ Office and Pool Now Available! Truly a hidden gem in the Gold Creek area off on Walnut and Roeben St. Close to Schools, Shopping and Dining. Beautiful Backyard perfect for get togethers by the pool side.